Major players in the global Soap and cleaning compounds market include P&G, Unilever, Ecolab Inc, S. C. Johnson & Son Inc, Colgate-Palmolive. 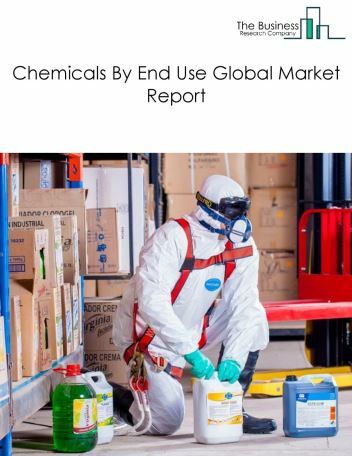 However, the market for soap and cleaning compounds is expected to face certain restraints from several factors such as reduction in free trade and fluctuating raw material costs. 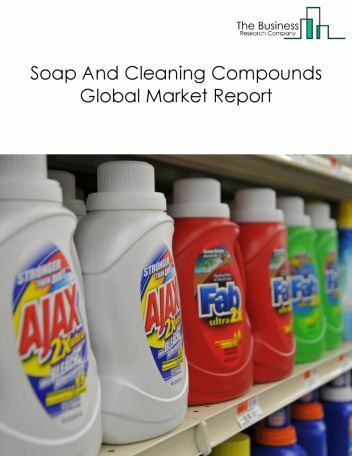 The global soap and cleaning compounds market is further segmented based on type and geography. 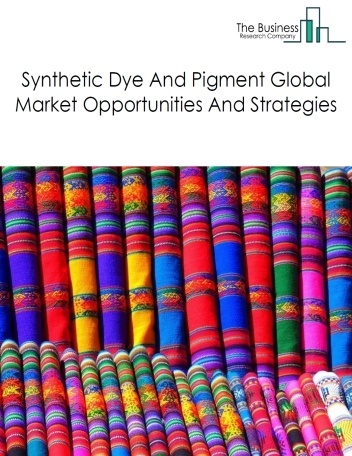 By Type - The soap and cleaning compounds market is segmented into soap and other detergent, surface active agent, polish and other sanitation goods. 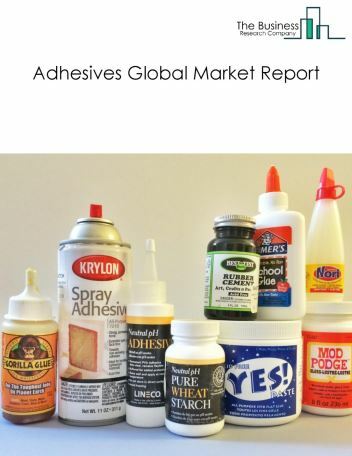 Among these segments, the soap and other detergent market accounts for the largest share in the global soap and cleaning compounds market. 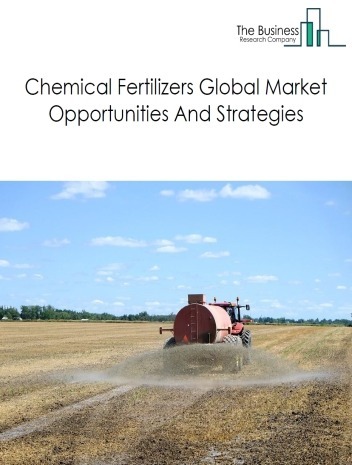 By Geography - The global soap and cleaning compounds is segmented into North America, South America, Asia-Pacific, Eastern Europe, Western Europe, Middle East and Africa. 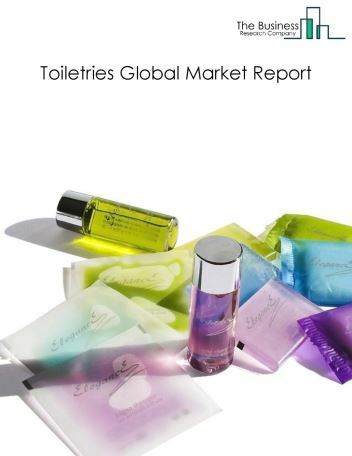 Among these regions, Asia Pacific accounted for largest region in the global soap and cleaning compounds market. 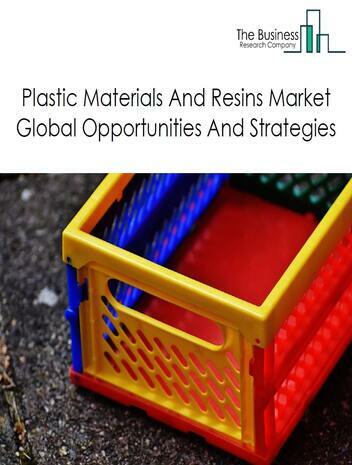 Polymer beads are being used as cleaning agents to reduce water and energy consumption. Tiny, spheroidal plastic chips beads absorb stains, stray dye, and soil, carrying them away from fabrics, resulting in a cleaning process that uses less water and chemicals than traditional commercial washing machines. It also washes fabrics at lower temperatures, thereby conserving energy. For example, Xeros developed near-waterless polymer bead cleaning technology for the dry cleaning, hospitality and industrial industries. 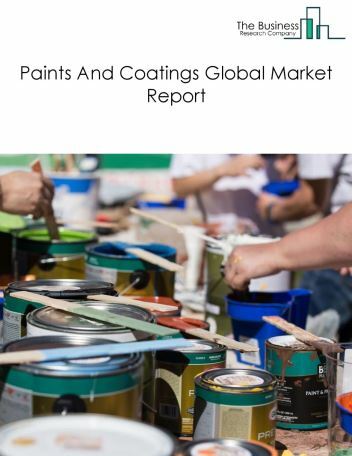 Potential Opportunities in the Soap And Cleaning Compounds Market With increase in technology development and low oil prices the scope and potential for the global soap and cleaning compounds market is expected to significantly rise in the forecast period.